For Schooner Bay residents, the Bahamas is more than a place to visit – it’s a way of life. A place where you can go from living by your daily planner to living a life of impulse. Where traffic and meetings are replaced by white sandy beaches and exciting fishing excursions. We invite you to join our exclusive community of people who enjoy life in paradise whenever they want at Schooner Bay. Buying a getaway or retirement home is an important decision for you and your family. Let us help you explore your options to ensure that Schooner Bay is the best fit for you. When you’re ready to experience Schooner Bay firsthand, you can book a Discovery Stay where we’ll host you for an unforgettable 3-night, 4-day tour of our community. 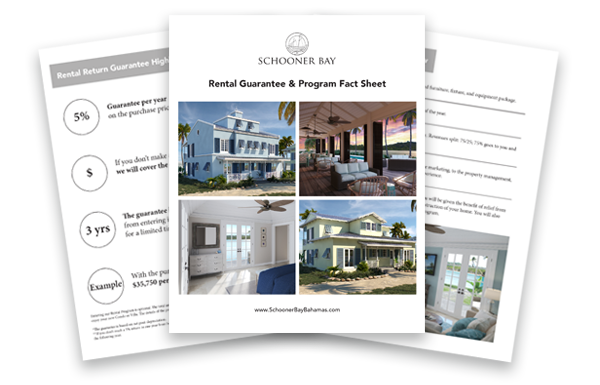 Once you and your family decide that Schooner Bay is right for you, we’ll walk you through the entire process of selecting and closing on your new home in paradise. ARE YOU READY TO EXPERIENCE SCHOONER BAY IN PERSON? Catch a glimpse into your future by booking a Discovery Stay where you will get to check out our homes, explore our community, and choose from epic excursions that provide the most amazing experiences The Bahamas has to offer! With a wide variety of activities to choose from – a new adventure awaits around every corner in the Great Abaco island. A private village centered around a natural harbour – the Schooner Bay community is a place where life is far from ordinary. Striking a balance between modern convenience and authentic island living – Schooner Bay homes provide the luxury you want and the lifestyle you deserve. 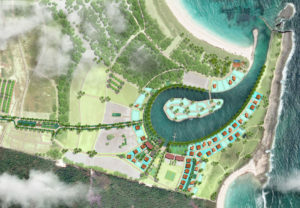 Legacy Global Development is the team behind the vision for Schooner Bay. Our legacy is built on helping you fulfill your legacy. Whether you want a home for retirement, a place to share with your family, or an investment for your future – we will do everything we can to ensure that you love the process of buying and the experience of owning a home in Schooner Bay.